Are you above average? Is your child an A student? Is your employee an introvert or an extrovert? Every day we are measured against the yardstick of averages, judged according to how close we come to it or how far we deviate from it. 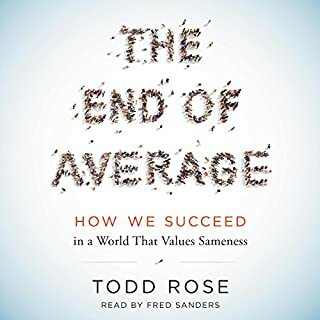 The assumption that metrics comparing us to an average—like GPAs, personality test results, and performance review ratings—reveal something meaningful about our potential is so ingrained in our consciousness that we don't even question it. That assumption, says Harvard's Todd Rose, is spectacularly—and scientifically—wrong. In the months following the publication of Disrupted, Dan Lyons was astonished as hundreds wrote to him with their own harrowing stories of discrimination, fear-mongering managers, and companies denigrating employees in pursuit of quick profit. The letter writers felt helpless, confused, and victimized. Lyons began to understand how the problems he had identified in the start-up world are infecting virtually every kind of job in America. Paradoxically, the misery index is soaring at a time when companies are giving more lip service than ever about finding ways to make employees happy. For generations, we've been stuck with a cookie-cutter mold for success that requires us to be the same as everyone else, only better. This "standard formula" works for some people but leaves most of us feeling disengaged and frustrated. As much as we might dislike the standard formula, it seems like there's no other practical path to financial security and a fulfilling life. But what if there is? 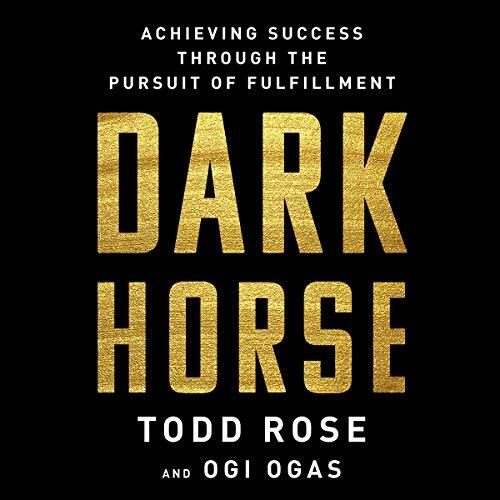 In the Dark Horse Project at the Harvard Graduate School of Education, best-selling author and acclaimed thought leader Todd Rose and neuroscientist Ogi Ogas studied women and men who achieved impressive success even though nobody saw them coming. Dark horses blaze their own trail to a life of happiness and prosperity. 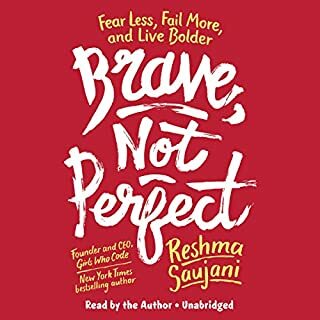 Yet what is so remarkable is that hidden inside their seemingly one-of-a-kind journeys are practical principles for achieving success that work for anyone, no matter who you are or what you hope to achieve. This mold-breaking approach doesn't depend on you SAT scores, who you know, or how much money you have. The secret is a mind-set that can be expressed in plain English: Harness your individuality in the pursuit of fulfillment to achieve excellence. 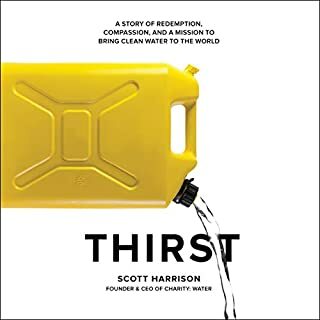 This book present some very interesting ideas and fascinating inspirational stories, but I feel that overall the research is biased by selecting only successful people to be its focus. I’ve had tremendous success living contrary to guidance counselors & other people’s expectations. Now I know why and will push farther to be more successful. The authors skillfully and steadily build their case for personalization over standardization. Then they prove it with examples. 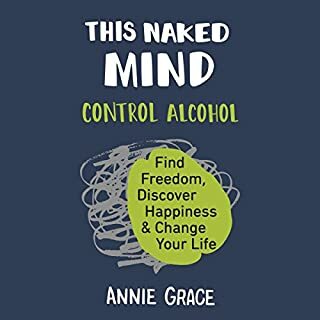 The result is this new idea – that makes complete sense – that we can not only improve our flawed system, but that we can improve our own life (i.e. change careers or start a side business, as were inspired to do). We can stop comparing ourselves in a zero-sum world and realize there is room for everyone’s individual talents and skills, including our own, and there is room to bless individual lives and make a living in the process. I loved this book. This was a very good read, especially for parents. It is full of interesting and fresh ideas about choosing the right life path. 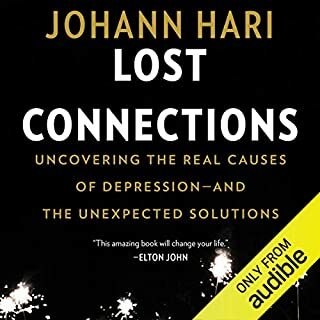 The authors describe their research at Harvard that looked at how many different people pursued their own unique path to happiness and professional accomplishment and draw lessons from it that anyone can use. Traditional colleges are right for many kids, but the world is full of new kinds of opportunities and this book explains how to think about these opportunities in a useful way for making decisions that suit you. listen to Armchair Expert interview w/ Todd Rose! Armchair Expert podcast interview is what got me interested. I like the content in the book but it didn't grab me as an audiobook the way I had hoped. May order the book to read and highlight and mark up. Todd Rose is brilliant at communicating concepts and examples around finding fulfillment! I truly loved this book, it hit upon everything I was hoping to learn. This way of looking at learning and the world is revolutionary and so needed in our times! I think it should be required reading for all people, I had a true sense of being known and understood reading this book, while also being given a "permission" of sorts to go even deeper into this way of moving through the world. I have to say though, I found the narrator borderline insulting and condescending at his representation of women in this book. At first I thought it was just me, but my business partner who is a man asked me if I felt the same way when we met to discuss. To represent a woman's voice you do not have to sound whiny, wimpy or frail. These are incredibly strong, brilliant women being represented in this book and they deserved better than their audio representation. Way to many stories, little real content. voice of narrator when telling stories was also really annoying. I liked the premise and was looking forward to hear about the research, insights and application. There was some, but 80% was just stories of people. i could not finish the book. waste of my credit. 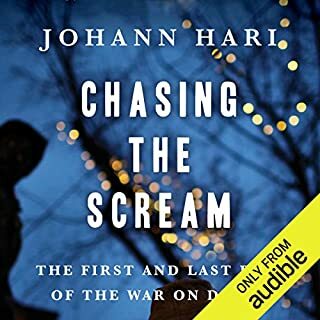 The book and content great, but I don't recommend the audible version. The narrator Roger Wayne does the most patronizing voice for the women he is quoting. I recommend just getting the print or kindle version.